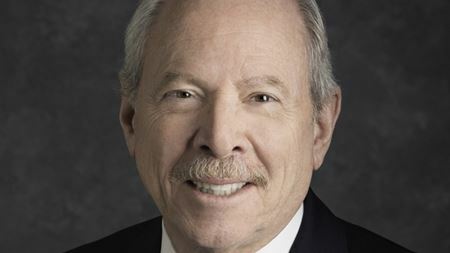 Former CEO of the American Association for the Advancement of Science (AAAS) joins the Elsevier Materials Science Council. 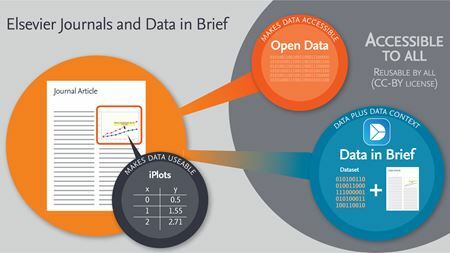 Data can be shared and reused freely, through some new initiatives now running at Elsevier and the Materials Today family of journals. Magnetic nanoparticles combined with a derivative of the spice turmeric could help make earlier diagnoses of Alzheimer’s easier. Graphene flakes grown directly onto stainless steel could lead to a new generation of corrosion-resistant metals. Scientists have captured the first real-time nanoscale images of lithium dendrite structures known to degrade lithium-ion batteries. We are very pleased to welcome nominations for awards in the Journal of Quantitative Spectroscopy and Radiative Transfer for early-career researchers. The journal Applied Surface Science is delighted to invite young researchers to apply for the Frans Habraken Best Paper Award. Researchers have devised a scalable and efficient means of producing Sn-containing carbon nanostructure for Li-ion batteries using a molten salt process. What's the most popular news in the Materials Science world?